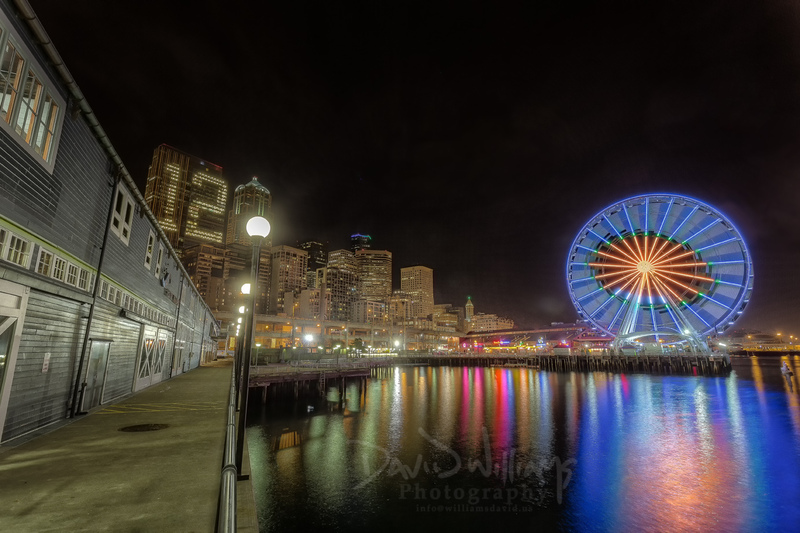 And moving onto the next Hawk image…here’s the ferris wheel and the 12th man lit up! The building to the left is the Seattle Aquarium. It’s a view that I haven’t really seen captured that often, hope you dig it! Beautiful image and what an awesome ending!! Rooting for you guys.